Only two owners from new. 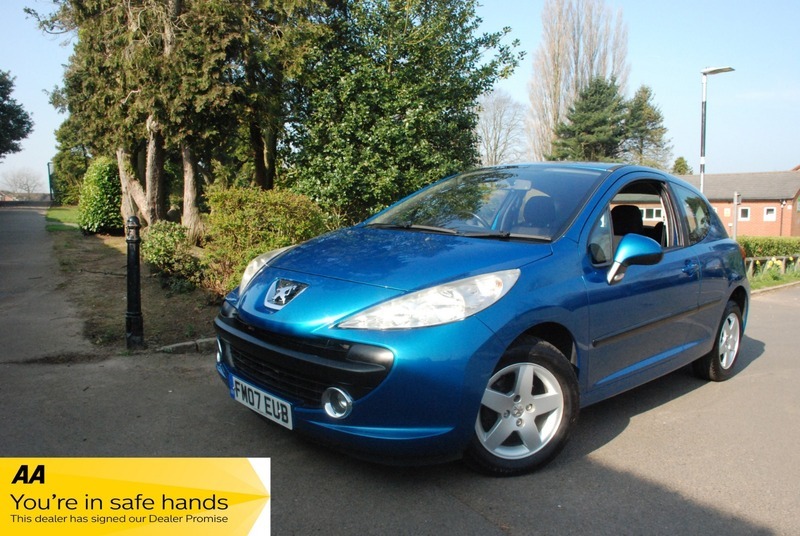 Excellent condition throughout and drives superb, complimented with full service history. SOLD WITH 12 MONTHS WARRANTY INCLUDED AND 12 MONTHS BREAKDOWN COVER INCLUDING HOME START AND RELAY INCLUDED FREE OF CHARGE. Viewing and test drive are considered essential to fully appreciate the quality of car on offer at a very competitive price. Buy with confidence from an AA approved dealer that has been selling cars from the same village location for over 20 years.